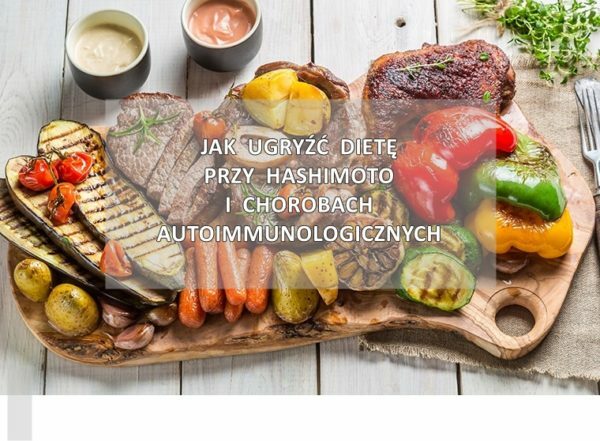 DLACZEGO MAM ZA WYSOKI CHOLESTEROL? STRES – NAJWIĘKSZY WRÓG NASZEGO ZDROWIA I SYLWETKI. CO SIĘ ZA NIM KRYJE? INSULINOOPORNOŚĆ – CZYM JEST TA PLAGA, JAK ŻYĆ, CO JEŚĆ, DIAGNOZOWAĆ, CZY TO NIE DOTYCZY CIEBIE?